A Locked Door – a Physical Barrier to Data Theft? When disaster strikes, data can be lost or stolen – this is why almost all server rooms around the world are protected with a locked door. Reducing threats to computer security that might occur physically – such as fire, in-person theft or even damage – is just as important as shorting up the online defences against spyware, Trojans and viruses. As such organizations take steps to mitigate these risks by equipping server rooms with certain features that can protect data from physical theft, damage in a fire and any other physical dangers that might occur. The first thing that any server room should have is a locked door. Such a measure should be at least two-fold – a traditional lock and key for preventing access outside of working hours and a standard swipe card or biometric lock for permitting access to essential personnel during normal working hours. Swipe cards can be numbered and logged against individuals (for instance using a log book) while biometric measures can associate physical characteristics with a digital profile created either by standard swipe card or by finger print key access. The potential for physical intrusion can be considerable, particular if the digital security is repeatedly successful in preventing theft. 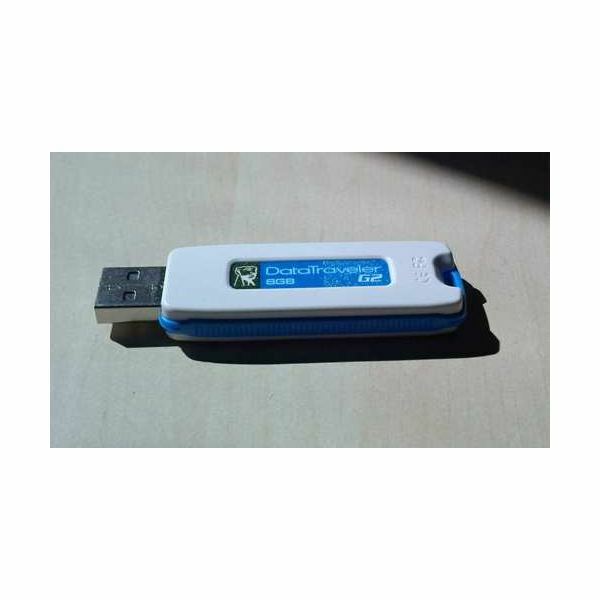 An intruder can copy data onto a portable USB drive in minutes. As such physical security must be tight. The threat of fire to corporate data is considerable. Should electrical equipment in a server room becomes faulty and causes a fire or if a fire spreads to a server room then there needs to be an automated safety solution that can extinguish a fire while also containing it. Fire suppression systems are the common solution here. In the event of fire, a detection system will first of all lock down the room before releasing the extinguishing gas. This is likely to be a substance that will prevent the fire from “breathing” – such as CO2, although any substance that can flush oxygen out of a room is suitable. As such, anyone trapped in a server room in these circumstances may be unable to escape. Some organizations make emergency breathing apparatus available should this situation arise. Should an entire server room be devastated by fire, the likelihood is that a considerable amount of data will be lost. Without off-site storage, disaster recovery is unlikely to succeed. There are various ways of organizing off-site storage. A business that has daily alteration to commercially sensitive information like customer or patient data may prefer to employ a daily collection from an approved disaster recovery storage company, while businesses with less frequent changes in data might opt for a weekly collection. In the event of disaster these backups can then be collected and business continuity achieved.